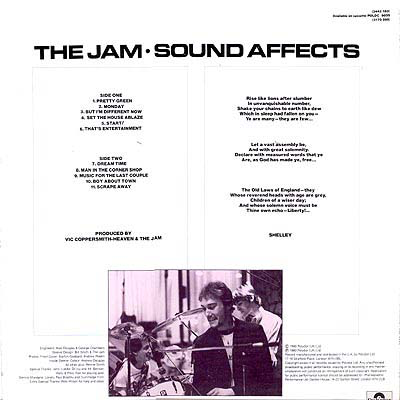 “Sound Affects” was released in late 1980, with The Jam now at the height of their powers. “Going Underground” went straight to number one the previous March. In summer the lead-off single from this album, the “Taxman”-influenced “Start!” did likewise. The band were untouchable now, masters of ex-punk chart pop. Paul Weller, much in admiration of The Beatles’ “Revolver”, seemed to want to produce a similar album - sparse, tinny, guitar-driven with some cutting lyrics scattered around for good measure. 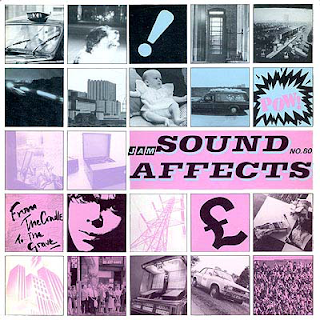 “Pretty Green” kicked things off as we all hurriedly put this on our turntables to hear Bruce Foxton’s rumbling bass let us know our favourite lad’s band were back. “Monday” saw Weller going all romantic, with his accent to the fore - “rainclouds came to cloud my funder” then it is on to the breakneck, punky “But I’m Different Now” with its typically Jam “aye-aye-aye” chorus. Next up is the anti-fascist put-down “Set The House Ablaze”. More “la la las”. Those choruses can sometimes sound a bit "naff" but at other times they seem to fit perfectly. Nobody else used them as much as The Jam did. “That’s Entertainment” is a pure Jam classic. Written by a semi-drunken Weller late one night in fifteen minutes, sung against a stark acoustic guitar backing, it is a slice of late 70s urban British life in three minutes. Magnificent stuff. 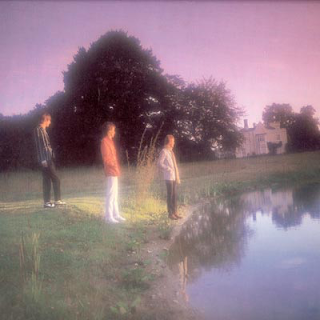 “Dream Time” is a touch of sixties psychedelia and “Man In The Corner Shop” another singalong semi-tragic Jam social conscience anthem. 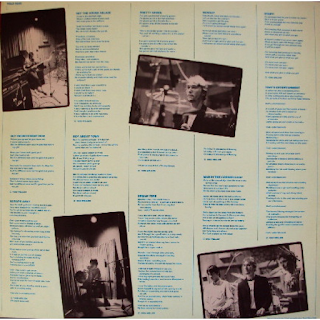 The instrumental “Music For The Last Couple” is a bit of a waste, considering some of the great tracks left off the album but it all ends strongly with the Small Faces-ish “Boy About Town” and the dense, introspective “Scrape Away”. Now, on to the remastering. I have to say it is dreadfully tinny and does the album something of an injustice. The 1997 remasters and the one used on the “Direction Reaction Creation” box set are both much better. What is bizarre, however, is that the extra tracks on disc two are remastered to a much higher standard, warmer and bassier. Also present on disc two are the quality extras in “Liza Radley”, the plaintive “All Mod Cons”-ish “No-One In The World”, “Dreams Of Children” and the Beatles cover “And Your Bird Can Sing”. Any of those could, and possibly should have made it on to the album. Still worthy of owning, but the remastering could have been better. I am currently playing it on a better system than I have in the past and it sounds a bit better, so all is not lost.